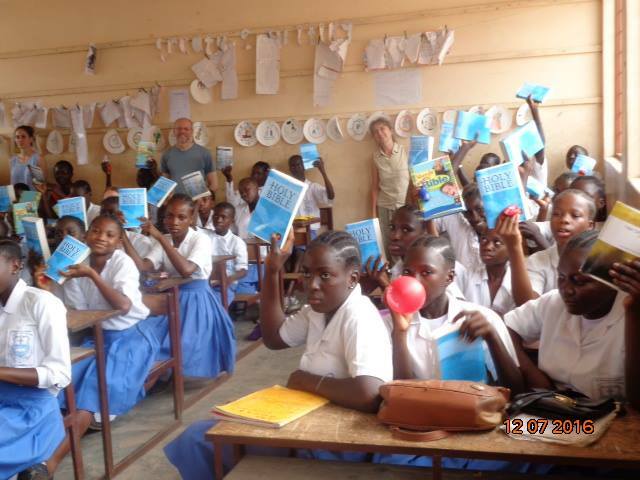 July, 2016 Bible distribution (Gambia). 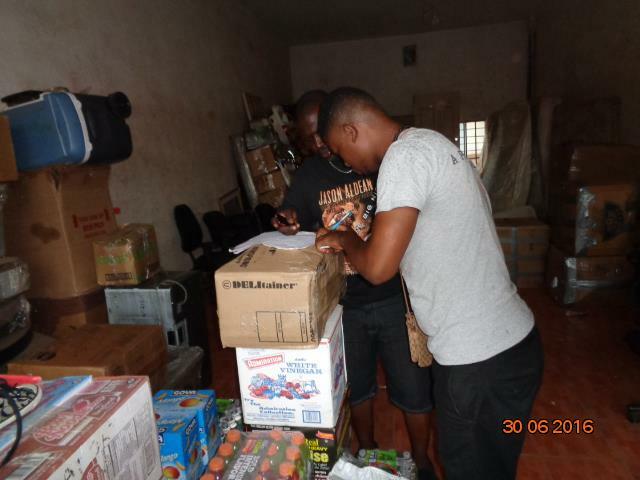 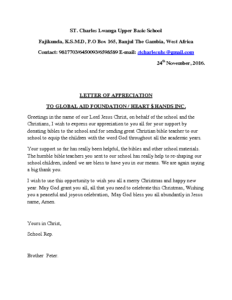 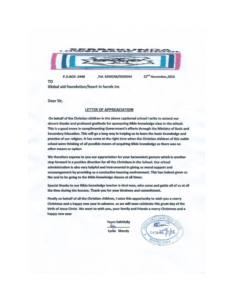 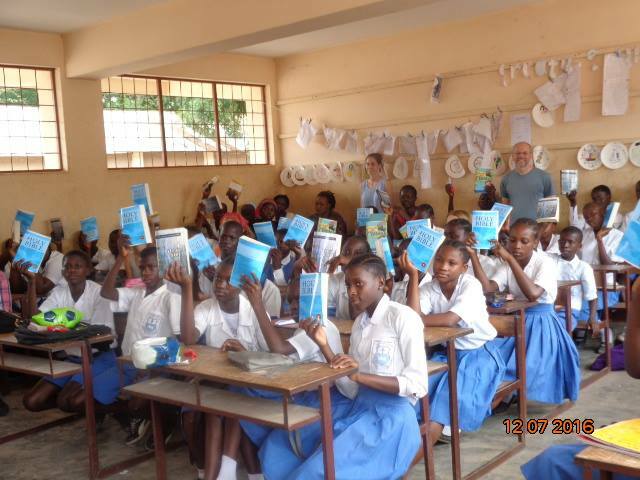 In July, 2016 through the help of Heart N Hands Inc USA and Victory Church Fellowship, Bibles were bought and shipped to The Gambia for our Bible school outreach program (GAFSOP) which is part of Global Aid Foundation school’s initiative. 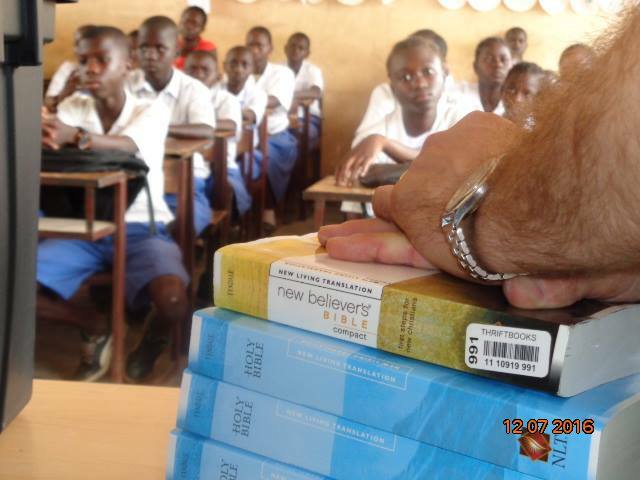 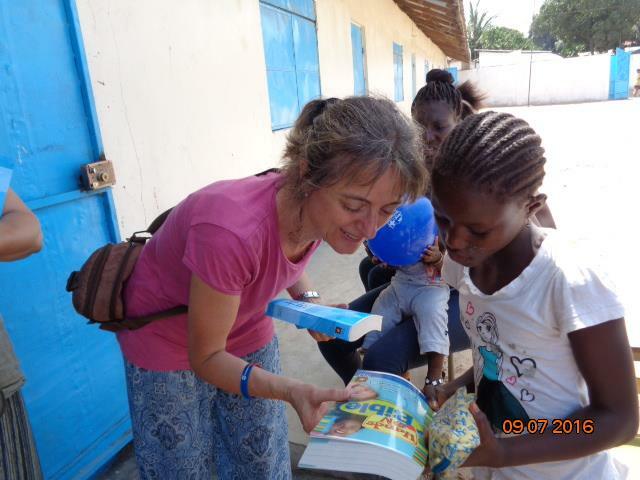 A team of missionaries from Spain also used part of their vacation to The Gambia to help out in sharing these bibles to cap a wonderful impact in these territory -taken program.Thanks for your prayers, supports as well as your donations towards the work of God.